Five-Year Title V Needs Assessment. The challenges of the maternal and child health (MCH) system are complex. To create solutions to address these challenges it is important to understand the systems and the interrelated components of the system that shape health. The five-year needs assessment process allows state Title V programs to begin to understand the complexity of these challenges, identify needs, and select priority areas of focus. 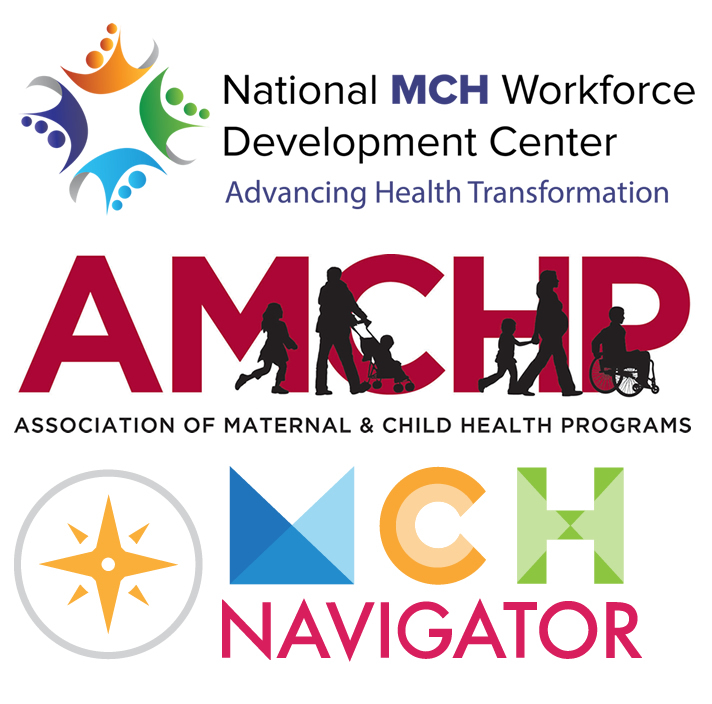 To build upon the needs assessment process, the National MCH Workforce Development Center, the Association of Maternal and Child Health Programs, and the MCH Navigator created this toolkit to help states use tools to dig deeper into the complex system surrounding the health of the MCH population. Introduce tools likely to be helpful in needs assessment. Align the tools with the specific steps of the needs assessment process. Provide guidance on how to use the tools for the needs assessment process (via facilitator scripts and scenarios). Use the navigation bar at the top of the page or the links below to access learning opportunities and tools. Watch an introductory video about the needs assessment process. Review tips on using this toolkit and how to connect with TA. Read more about the needs assessment conceptual framework. Access trainings and tools to use for each step of the process. Use an implementation checklist and other resources.